Don Wade’s Sax Among Friends Featuring Don Wade on Saxophone, Mel Zachary playing keys and me singing, played live at the Cherry Lane Shopping Centre food court. For the past 4 years, we have shared one hour of Christmas music with all the bustling shoppers and quickie lunchers at the Food Court. We’ve had many beautiful moments spreading cheer and in return, many people in our community gave their gratatudes to our collection hat for Live Music in Senior Homes. 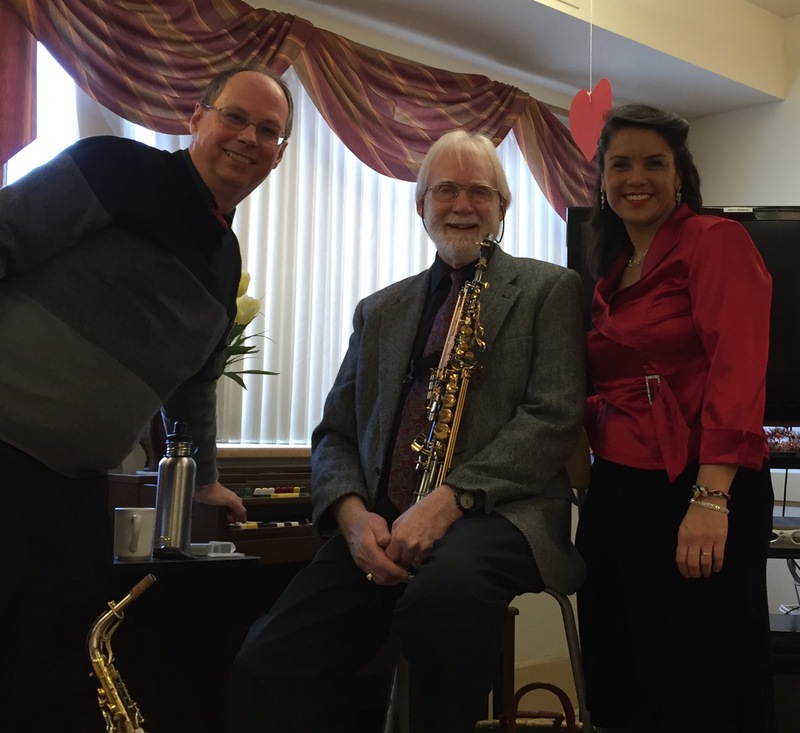 With the generousity of this community, Sax Among Friends will be performing many more concerts for the seniors all around. My heart is full!